Asphalt Shingle: This is the most preferable type of shingles because of the least expensive nature. There are two types of asphalt shingles available in the market, one is of regular thickness and other is the thicker and laminated shingles. 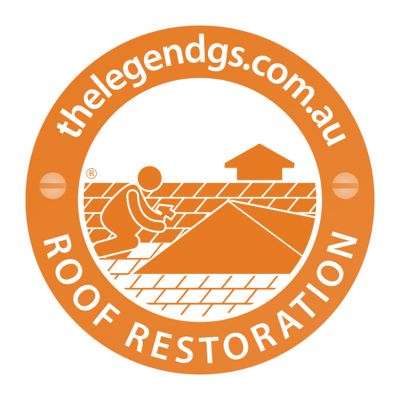 This type of shingles has the added advantage that they are very light weighted comparatively and can be handled even by the less experienced person with ease. Though they are thin enough they provide more durability and last for maximum of 30 years. Asphalt shingles is the composite material which is available in different shapes and sizes, thus gives enhanced look to the house. There are also the downfalls in this type that they are very bad to face the drastically changing climate condition. Wood Shingle: This type is preferred since many centuries in roofing and roof restoration or replacement process. They are little more expensive than the asphalt shingles. Wood shingles gives aesthetic value to the house with the naturally appealing look. The quality of the wood and types of woods used decides the durability. Some of the types of woods used in the roofing process include cedar, red wood and southern pine. Wood shingles are eco-friendly and they are good energy saver. They are implemented in all the types of climatic condition. Woods are more durable and require less maintenance, as do not get expose to damage soon. Wood shingles are more prone to insects and mold. Metal Shingles: this is also the olden roofing shingles used since ages. The metal is preferred most often for their durability and their design structures. They are available in many designs to suit the architecture of the house. They are devoid of cracks and damages. Metal used as the roofing shingles are lead and copper, the installation is not the easy process, well experienced professionals are hired for installation and replacement purpose. This is one of the expensive types of shingles and the probability of getting exposed to dents is more. Slate Shingles: slates are one of the strongest roof shingles available in the market. This is also called as the stone shingles. The largest rocks are craved and cut into flat bodies which resemble the tile. They possess the long durability of around 90 years due to the strongest nature. They are free from damage, cracks, dents, etc. and also resistant to water. There are some studies says that stone shingles can be recycled and used for certain additional duration. There is restriction lies in stone shingles that they should not be implemented in the heavy metal structures. Tile Shingles: Tile used in type is of half wounded and concave shapes. They are arranges in organized way thus enhances the aesthetic value to the house. Cement is also used for this type of shingles. They last for about 70 to 80 years without any damage. This type of shingles is adapted to all type of architecture. This is strong enough to withstand the different types of climatic conditions. Tile shingles are expensive but not more than the stone shingles.